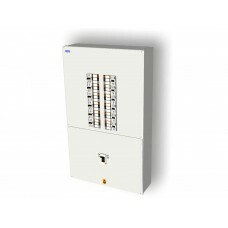 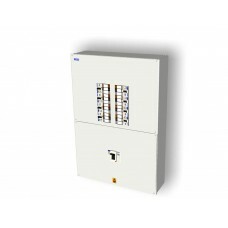 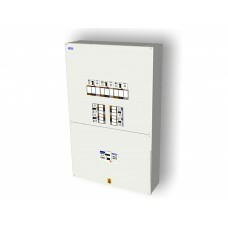 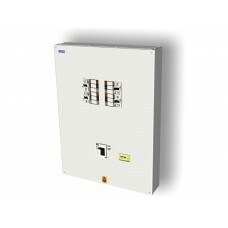 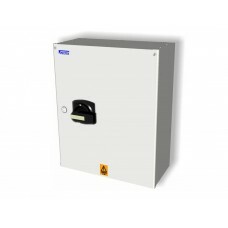 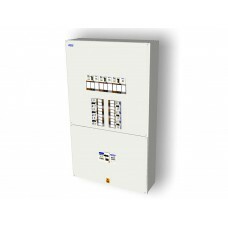 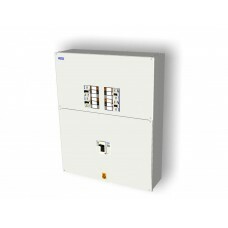 Protek’s range of MCCB Panel Boards is available in 400A, 630A and 800A. 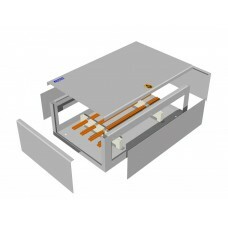 Each range offers panel boa..
FeaturesSingle and 3 phase 4 wire network , balanced or unbalanced load operationIntegrated Built in..
Lug connection style Busbar clamps for use with cable up to 240mm2 (12mm diameter hole). 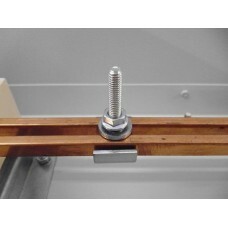 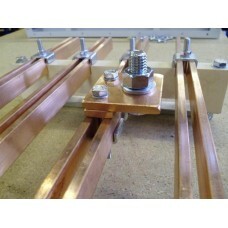 These ..
Lug connection style Busbar clamps for use with cable up to 50mm2 (6mm diameter hole). 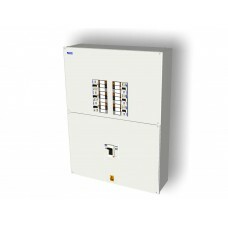 These feature..
TP&N or Four Pole Pad-lockable in the OFF position 32A, 63A, 100A, 125A, 160A, *200A, *250A, ..